LET YOUR PERSONAL SPACE REFLECT WHO YOU ARE. At M Fitzgerald Kitchen and Bath Design, we believe that the spaces we live in can change your outlook on your day, year and whole outlook on life in general. This is where the importance of creating an exquisite design that is also functional comes to play. We are here to help you do just that. We will walk you through the process step by step to create the space that inspires you. We love to know as much as possible about our clients, so we can tailor the design just for you. We're a small Kitchen and Bath Firm located in Littleton Colorado, creating beautiful spaces for residents of the Denver Metro and surrounding areas. As owner of M Fitzgerald Kitchen & Bath Design, I work really had to deliver the perfect custom design for you and your space. 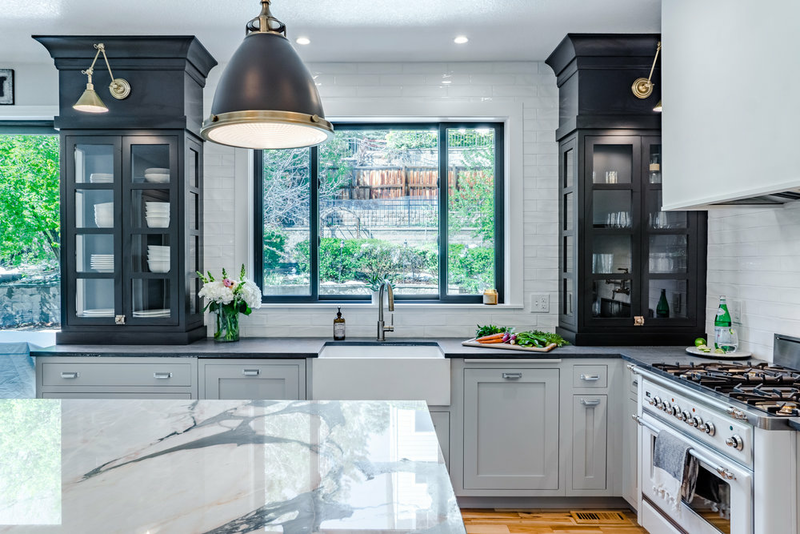 I will walk you through the process from space planning and design, designing custom cabinetry to fit your space, to picking out materials and working with your contractor throughout the entire process so you can continue on with your everyday life. My end goal is to make you thrilled with the beautiful results.